Super-cool, super-lux ski resort with an unrivalled après-ski scene. One of Austria's best known and most popular ski resorts, Ischgl is well known for boasting great skiing and some of the liveliest apres ski in the Alps, with the top of the mountain concerts starting and ending the season with a bang. The town dates back to the 10th Century, and features some beautiful local architecture. The resort is located right on the Swiss border, sharing a border with Samnaun. The blend of old fashioned glamour and vibrant bars, restaurants and shops, make this an enduring favourite amongst skiers and snowboarders. 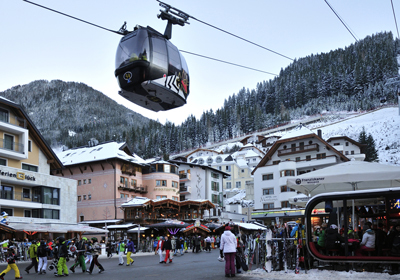 The centre of the resort is pedestrianised, and there are state of the art moving-walkways providing easy access to the lifts, restaurants and shops. Property in Ischgl is rare, and many of the best opportunities are in the cute, charming village of Kappl, only 8km from the centre of Ischgl. The sunny, south facing village is pretty, with traditional chalets, and a number of hotels, restaurants and shopsfor those evenings when you don't want to head to Ischgl itself. The resort is only an hour from Innsbruck airport, and two and a half hours from Zurich. 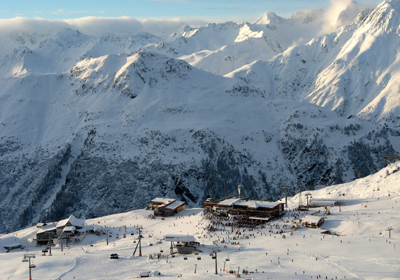 Ischgl and neighbouring Samnaun boast 238km of high altitude skiing. The season runs from November until the beginning of May, and there are a range of trails from simple green runs to challenging blacks. The old smugglers trails between Ischgl and Samnaun have recently been opened for skiers to attempt, with three different difficulties available for skiers attempting it. With much of the skiing well above the tree line, the pistes in Ischgl are superb for intermediate skiers looking for wide sunny slopes. The 38km of blue runs are more than enough for beginners, while the 132km of red runs ensures that confident intermediates don't run out of skiing. While the challenging skiing is less well known than the steep slopes that characterise St Anton, there is more than enough to occupy even the most adventurous epxert, with plenty of off piste available. There are a number of freeriding options in the resort, with 20km of powder fields, while there are a number of snow parks in the resort, which kids and teenagers will enjoy. Casual skiers can visit the superb mountain restaurants on both the Ischgl and Samnaun sides of the slopes, enjoying stunning views and good food. 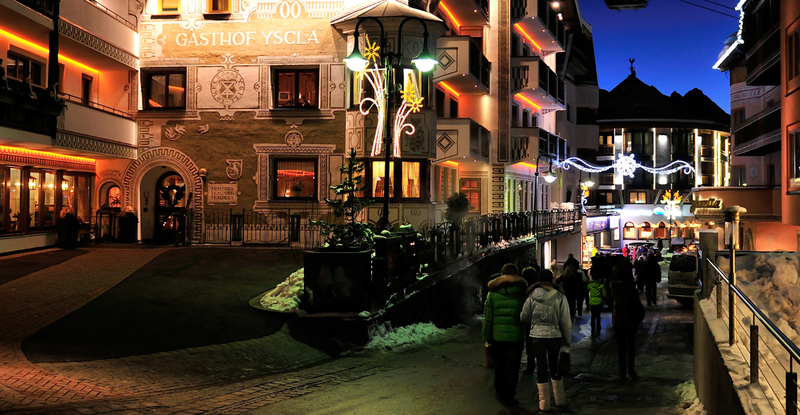 As one of the most popular resorts in Austria, Ischgl rarely has properties come available. Although there are almost never resale properties on the market, and the centre of Ischgl is built up enough that permissions for new buildings is rare, there are a few opportunities to buy property in nearby Kappl. Located just down the road from Ischgl itself, the smaller village of Kappl has plenty of Austrian character, and is home to several new build developments. These remain the best chance for buyers to get a home in one of Austria's premier ski resorts. 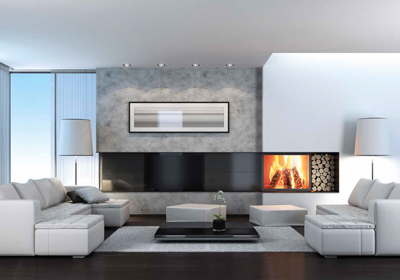 Whether in Ischgl itself or in Kappl, luxury apartments in this area are always incredibly popular amongst buyers. Two first floor apartments are to be sold together with the option to reconfigure as a expansive and highly luxurious 5-bedroom residence. Residence Ice Cool is a brand new development located at the edge of the village of Kappl in a stunning south facing plot with unspoit valley views. Eight luxurious and modern apartments are to be built in the charming old village of Kappl on a sunny, south facing plot with unspolit views over the valley.